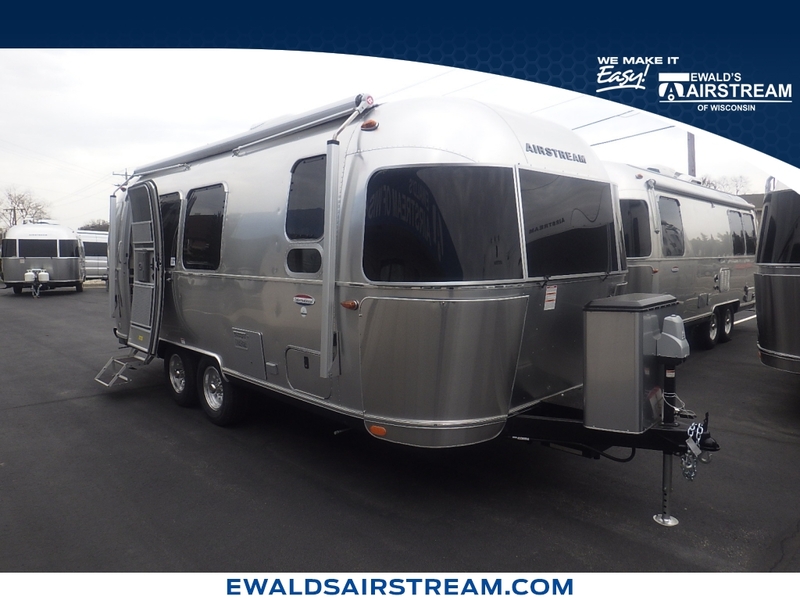 The Airstream International Serenity is purpose - built for a lifetime of peace and relaxation. 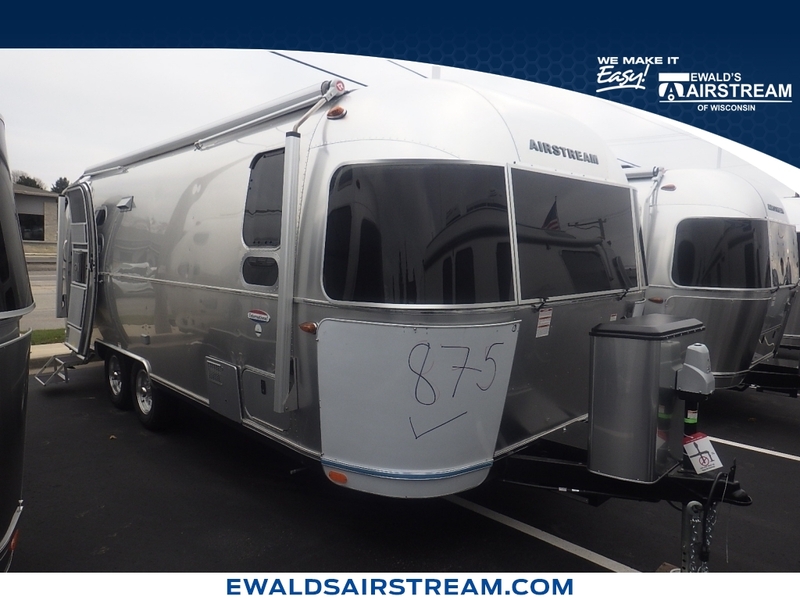 It's a silver sanctuary on wheels for those who work hard in life and take their relaxation just as seriously. The eastern - inspired interior is loaded with thoughtful details and décor to help you unwind, find peace and breathe easy. If you haven't found Serenity yet, now is your chance. Every feature is designed with function, durability, comfort and balance in mind - from the tranquil, reflective wood finishes, to the mood - setting dimmable lights and the Gingko and rice paper accents. Arrive in harmony, no matter where you go.